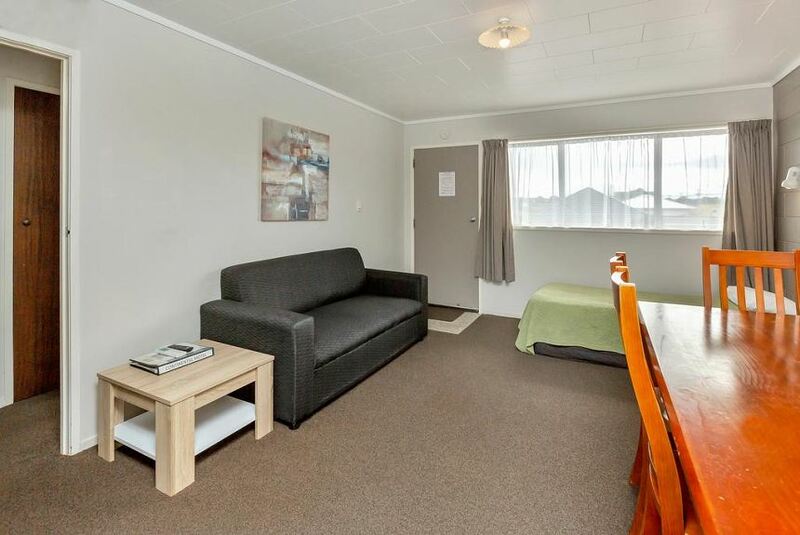 Continental Motel offers spacious self-catering air-conditioned accommodation with satellite TV and free Wi-Fi, just 5 minutes’ drive from Whangarei city centre. Facilities include a heated swimming pool and a hot tub. Each studio and apartment at Continental Motel Whangarei includes a kitchen with stove, oven, microwave and refrigerator. Heating, electric blankets, hairdryers and a DVD player are also provided. Free off-street car parking is included. Barbecue facilities and a guest laundry are available. Continental and cooked breakfasts can be provided on request. Whangarei’s Town Basin Marina is only 1.5 km from the Continental Motel. Northland Events Centre is 3 km from the motel. Whangarei Falls is located 6 km away.